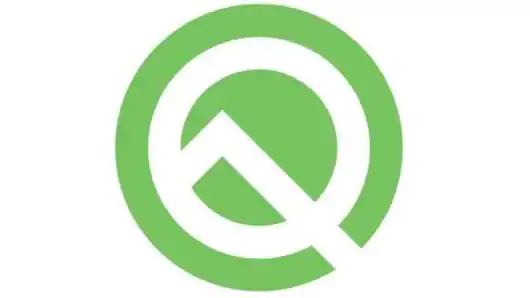 Finally, Google has released the first beta version of Android Q, giving an early glimpse of what would be coming in its next mobile operating system. The update comes with some notable improvements like native support for foldable phones and can be downloaded on any Pixel phone, including the original ones. Here's a complete list of incoming features and a guide to install the update. Typically, Google's first Android beta comes as a developer-targeted preview focusing more on under-the-hood changes rather than bigger capabilities. Using this option, you'll be able to ensure that an app gets your location only when it's being used. Along with location control, Google is also offering enhanced controls to limit and keep tabs on how much access apps will have to your photos, videos, or downloads. Another big change in the first beta of Android Q is native support for foldables, just as Google promised. With the latest iteration, developers would be able to test how apps would appear/work in different foldable phone modes - using an improved Android Emulator. The update also offers capabilities to resize apps in split-screen mode and to manage their background behavior. Among other things, Google is also introducing new Wi-Fi modes and a quick access setting panel in Android Q. The former will let users switch to a low latency mode aimed at improving video calls and gaming experiences. Meanwhile, the latter will pop-up within apps, giving users instant access to settings needed for the program to work (like Wi-Fi and mobile data in Chrome). For those look for multimedia upgrades, Android Q will come with a feature called Dynamic Depth. Notably, the OS will also support AV1 video codec for high-resolution video streaming with minimal data consumption. Any Pixel phone user can try the latest Android version, but it should be noted that this is an unfinished build and might be unstable. Now, if you are willing to take the risk, back up all the data on your device and enroll for Google's Android beta program. Once that's done, you'll get an OTA update notification to download the Android Q beta. Google doesn’t mention it in its official blog post, but Android Police spotted for some theming options in Android Q’s developer settings. You can pick between different accent colors, headline and body fonts, and icon shapes. Among the accent colors there’s blue (the default), black, green, and purple. There’s no guarantee these will make it into the final build of Android Q, mind you – Google teased a dark mode in previous versions of Android, only to pull them in the final release – but a man can dream. Why should an app require access to your location even if you’re not actively using it? It’s understandable for things like navigation apps, but for your delivery app of choice, not so much. Android Q allows you to fine-tune control over location sharing; when an app asks for your location data, you can select “allow only while the app is in use” or “allow all the time.” It’s a small but important step that could go a long way towards preventing apps from abusing data collection. Other privacy changes include limiting access to information like IMEI and serial numbers or preventing apps from unexpectedly jumping into the foreground. One major change coming to Q is an additional privacy setting for location access that will let users limit apps to only pull that information while the app is in use, instead of just giving a blanket switch to for apps to either always have location access or never have it. Google is also putting new limits on the access apps will get to things like photos, videos, and audio as well as any downloaded files on devices. Another neat feature is a new Settings Panel API, which will let developers give instant, pop-up access to phone settings like Bluetooth, Wi-Fi, and NFC without having to kick users out to the settings app and back. The idea is that if you’re, say, setting up a Bluetooth speaker, your configuration app would be able to pop up the device’s native Bluetooth panel to turn on the radios and connect right from the app. Google is also finally, finally improving the share sheet in Android Q, allowing developers to pre-publish how their apps work with sharing, meaning that the share UI can load instantly instead of having to manually rebuild all the possible options every time. It’s a small change, but one that should make Android Q far more enjoyable to use. There’s also some new photo and video options in Q: Google is standardizing how depth map images with work with Android through a new Dynamic Depth format that contains a JPEG image, depth metadata, and a depth map bundled together. Developers will be able to pull Dynamic Depth images from devices with cameras that support it, meaning that it’ll be easier for third-party apps to offer specialized blurs and bokeh options. Google also announced that Android Q is getting support for the next-generation AV1 video codec, which should offer improved streaming quality with less bandwidth once content providers start supporting it. OnePlus has just announced the rollout of the latest stable update of its Android-based OxygenOS for OnePlus 5 and 5T users. This new update comes just days after the company initially rolled out the Android 9 Pie-based OxygenOS 9.0 for device owners (msnTarGet.CoM). Similar to its previous rollouts, the company took to its official OnePlus forums to make the announcement for the new update. It has also added a change-log in the dedicated post to make it easier for users to see what is new in the update. Considering the update comes right after the initial launch, it mostly packs bug fixes that the users have reported in version 9.0. Taking a closer look at the change-log of the new update it fixes a number of updates that OnePlus 5 and 5T users initially reported. This includes improvements in Wi-Fi connectivity, optimizations in the ‘sRGB’ display and ‘Reading’ mode. OnePlus also seems to have fixed the 4G VoLTE toggle that was reported as missing after the update by several users. Last but not least, the company also claims to have fixed instances where some users were reporting of “random reboots” when they were screen casting after the new update by MsnTarGet.CoM. It is likely that this new update will roll out in an incremental manner. This means that the update will only reach a small number of users on the first day and if everything is fine then this update rolled out to the rest of the devices in the market. This method is used to send updates because, in case of a system breaking bug that may have slipped along with the update, the company can halt the update. The incremental rollout will ensure that the faulty update has not reached all the users in the market at once. This new update comes right after OnePlus rolled out the OxygenOS 9.0.3 for OnePlus 6 device owners in the market. MsnTarGet.CoM Wapsite by The company also rolled out a new update for its latest flagship smartphone, the OnePlus 6T in recent days. 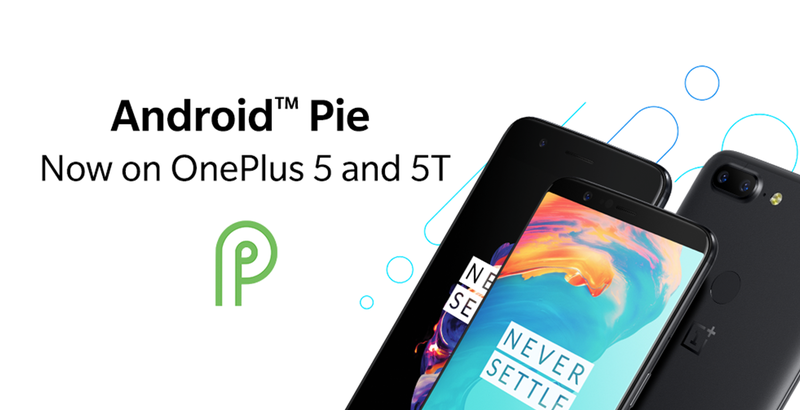 After a long wait, OnePlus has finally released the Android 9 Pie-based OxygenOS Open OTA update to both its 2017 smartphones- the OnePlus 5 and the OnePlus 5T. OnePlus made this announcement via its official Forums stating that it’s a public beta programme, so any OnePlus 5 or 5T owner can install the firmware. The OxygenOS 9.0.0 OTA for OnePlus 5 and OnePlus 5T. Talking about the features, OnePlus has posted a lengthy changelog stating that the update brings brand new interface for Android Pie, new navigation gestures for OnePlus 5T, November 2018 security patches and more. In short, this update brings all the features introduced with the OnePlus 6T. OxygenOS 9.0.0 OTA for OnePlus 5 and OnePlus 5T , thank you for your patience and we hope you enjoy the Pie. OxygenOS 9.0.0 OTA for OnePlus 5 and OnePlus 5T: What’s New? Starting with the system-wide features, OnePlus has updated the overall Android system to Android 9 Pie. This update brings the new Android 9 Pie based interface which the company introduced with the OnePlus 6. 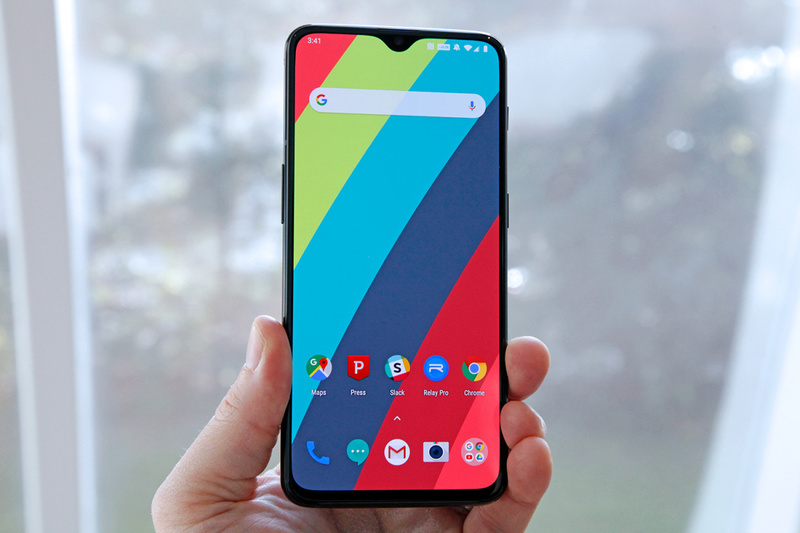 Since the OnePlus 5T sports an 18:9 display panel, OnePlus has added the new navigation gestures alongside the basic gesture navigation of stock Android. OnePlus also updated the Android security patches to November 2018 and also made some optimisations to background app process handling. The Android 9 Pie beta update for the OnePlus 5, 5T adds new Do Not Disturb mode with adjustable settings. Moving onto the communication improvements, OnePlus has done some UI improvements for emergency rescue alongside optimising UI for speed dial and calling interface. Furthermore, with this update, users can now assign a specific SIM for a specific contact or group of contact when using Dual-SIM functionality. The new beta update also users to create parallel apps for Telegram, Discord, IMO, Uber and Ola. For the unaware, with Parallel Apps feature, you can create two instances of the same app on your smartphone. Lastly, OnePlus updated the Weather app with dynamic weather location option, more suggestions display when the search function is used and it also fixed some issues. OxygenOS 9.0.0 OTA for OnePlus 5 and OnePlus 5T Update: How to Install? First of all, do make a note that there’s no need for you to install the update manually if you’re already on the OxygenOS Open Beta ROM based on Android 8.1 Oreo because OnePlus is pushing the update via OTA. But for those who want to join the beta programme now, they’ve to install the ROM manually by downloading the package from the OnePlus website and installing via local storage. Another thing worth noting is that once you migrate to Open Beta programme, you’ll receive only Open Beta OTAs going forward and not the stable OTAs. That said, this is a beta software so you might encounter some bugs while using it. OnePlus is also seeking your help in making the Android 9 Pie update possible for all the OnePlus 5 and 5T users at the earliest. OnePlus has integrated a Feedback tool into the OnePlus Community app which comes preinstalled on your handset. If you notice any bugs, go ahead and report them to the company via feedback tool. HMD Global is currently enjoying the positive response it received for the newly launched Nokia 8.1. But just a week back, the company was in the news for a bad reason and that’s because of the Nokia 8. 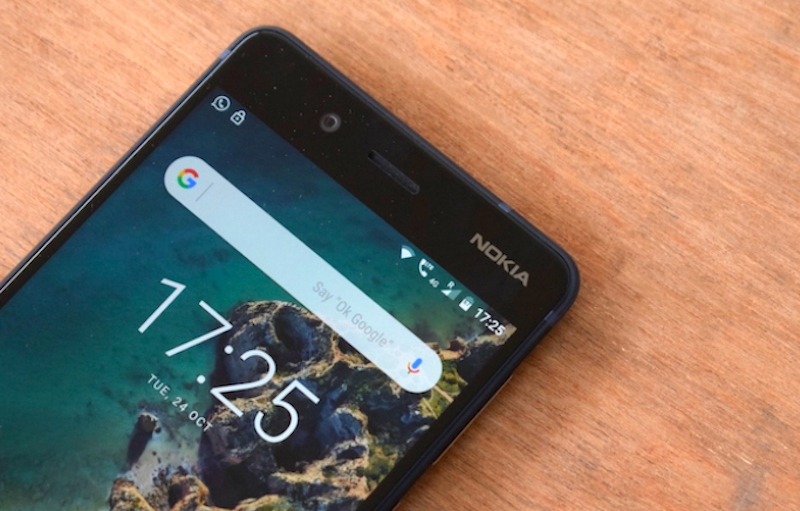 Right after the Nokia 8.1’s announcement in Dubai, a report surfaced online stated that HMD Global is intentionally delaying the Android 9 Pie update rollout for the Nokia 8 because it’s looking to boost the sales of the new Nokia 8.1 which runs the latest iteration of Android out of the box. HMD rubbished the report by saying every chipset requires its own tweaking and it’s currently facing some issues with the Nokia 8’s Pie update. But the company did not stop right there. Today, it announced Android 9 Pie beta update for its first flagship smartphone, which is a good thing to see from the two-year-old smartphone brand. Being an Android One handset, the Nokia 8 boots stockish version of Android 8.1 Oreo right now. Except for the customised Nokia Camera app, the experience on all the Nokia phones is pretty much similar to the Google Pixel devices. HMD Global is the only manufacturer to push Android 9 Pie update to four devices after Google. The company has already pushed the update to Nokia 6.1, Nokia 6.1 Plus, Nokia 7 Plus and the new Nokia 7.1. All the four smartphones are currently available for purchase in India. The Nokia 6.1 Plus is available at Rs 15,999, Nokia 7 Plus at Rs 25,999, Nokia 7.1 at Rs 19,999 and the Nokia 6.1 at Rs 14,000. All the four smartphones now come with Android 9 Pie out of the box, which is a great feat for a company of two years old. Also, the newly launched Nokia 8.1 comes with Pie out of the box, so HMD has a total of five devices with Android Pie. The company is slated to release Android 9 Pie update to Nokia 8, Nokia 8 Sirocco and Nokia 5.1 Plus by the end of this year. Only Google has more devices than HMD Global running Android 9 Pie. The Google smartphones currently running Android 9 Pie are Google Pixel, Pixel XL, Pixel 2, Pixel 2 XL, Pixel 3 and the Pixel 3 XL. Facebook-owned WhatsApp messaging platform had introduced Picture-in-Picture (PIP) feature on Android Beta app in October. This feature was only limited to WhatsApp Beta users from the day of launch but there is a good news now. PiP mode compatibility is now coming to WhatsApp stable version. 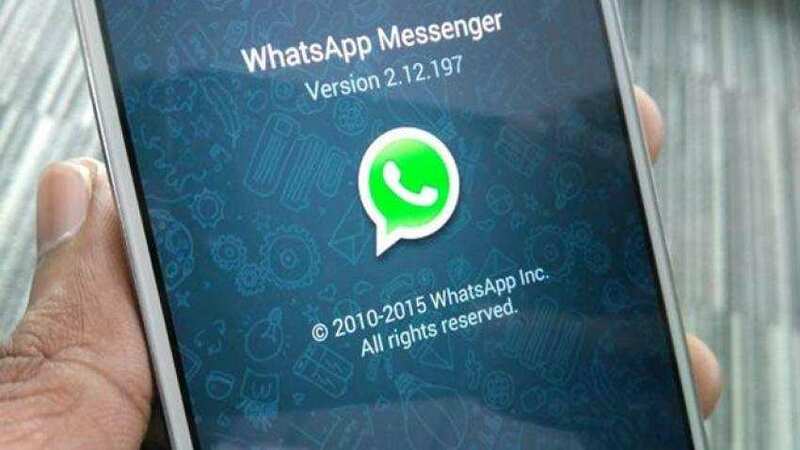 Users can get this version by updating their app at Play Store with WhatsApp stable version 2.18.280. According to a BGR report, this feature allows users to view videos inside WhatsApp in a pop-up/floating window while you still continuing to navigate in the chat window at the same time. The report also says that it supports videos from Instagram, YouTube and Facebook. In simple word, this feature will help you play the videos in picture-in-picture mode without leaving the chat box. So that you can watch the video as well as chat at the same time. WhatsApp is reported to have touched two billion monthly users. The latest features and inputs done by the company makes this app the first choice for users. Attractive features like group managing features, refined search option, “Mark as read” shortcuts, group voice and video calls, dark mode and many interesting features have made it even more attractive to the users.